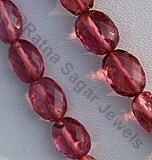 Ratna Sagar Jewels presents attractive collection of Concave Cut Pan shaped beads. It is combination of two design concave and pan. 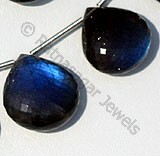 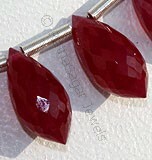 If you are a gem lover then your collection is going to be incomplete without the Concave Cut Pan shaped beads. 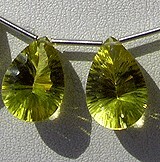 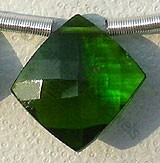 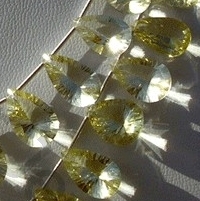 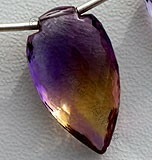 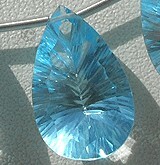 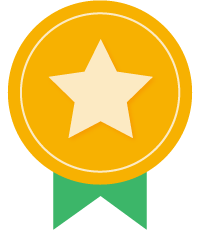 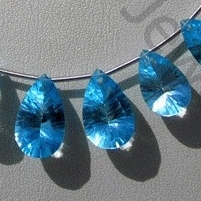 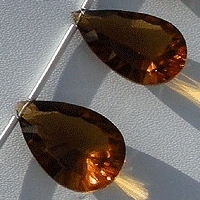 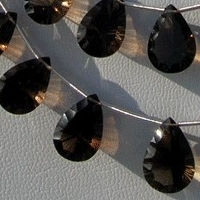 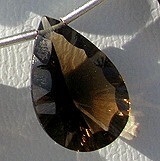 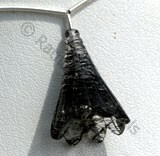 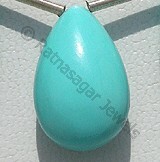 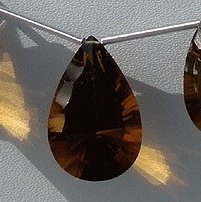 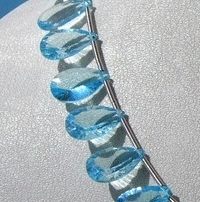 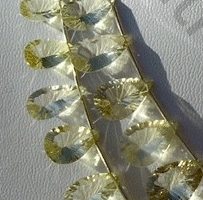 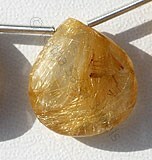 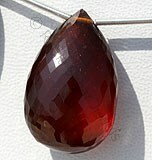 It is one of the shapes that’s widely used in jewellery. 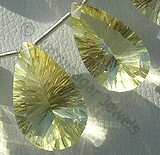 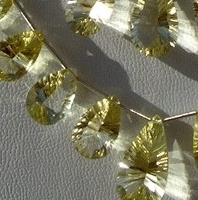 A gold or silver pendants, dangles or drop studded with Concave Cut Pan shaped beads simply looks beautiful. 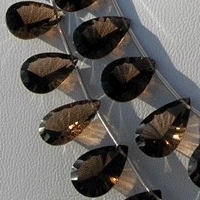 The marvelous Concave Cut Pan shaped design is the work of our highly skilled artisans. 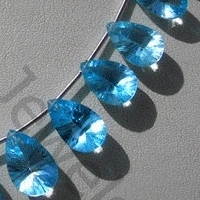 They cut and shape the concave cut pan with utmost care and perfection. 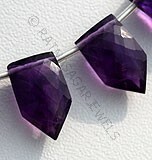 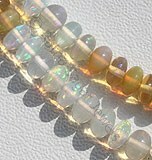 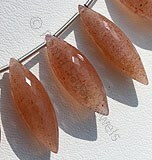 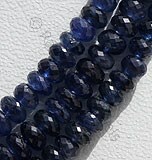 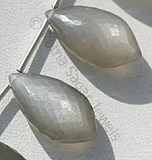 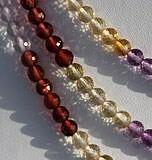 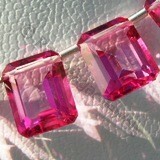 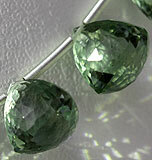 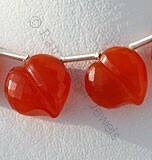 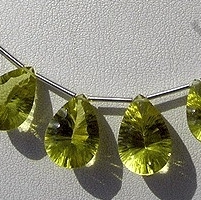 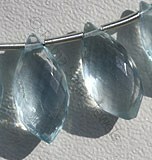 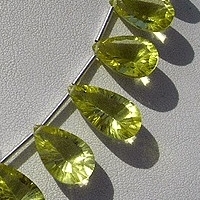 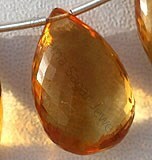 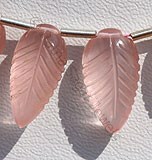 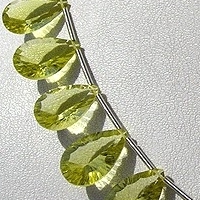 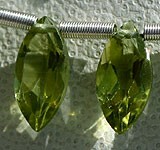 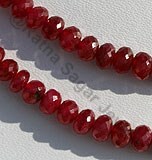 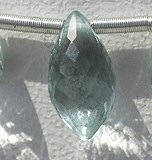 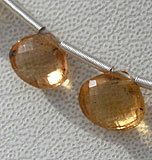 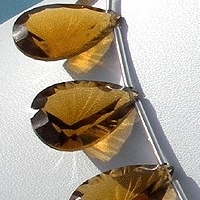 It is one of the highest selling shape for gemstone beads. 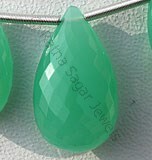 Browse though our exclusive collection that includes Cognac Quartz, Smoky Quartz, Lemon Quartz, Blue Topaz, Scapolite Gemstone, Green Amethyst, Pink Amethyst, Mexican Fire Opal etc in concave cut pan shape. 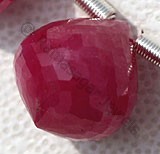 If you are into wholesale or retail business of gemstone make sure to include it in your collection, you can make handsome profit as we are offering it to you at a wholesale price. 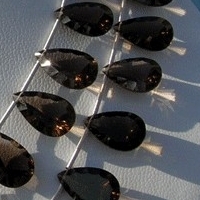 Natural Smoky Quartz Gemstone Beads possess property of transparent and are available in dark brown-black color with concave cut, Pan shape. 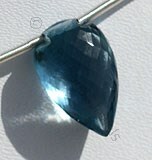 Blue Topaz Gemstone is irradiated and heat treated with colorless natural transparent Topaz to produce a more desired blue, with vitreous luster and are available with sky blue color in concave cut, Pan Shape. 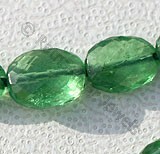 Natural Scapolite Gemstone Beads possess property of gemmy transparent and are available in light yellowish color with concave cut, Pan shape.